Dedicated Commercial Account Specialists provide you with the individual service you need. Dedicated Commercial Account Specialists provide you with the individual service you need. They’ll work with you to get the correct vehicles built to suit your business. Each of our Specialists is an expert in their field, and each delivers a level of dedication that goes above and beyond what most dealers can offer. Express Business Services provides Priority Service and Work Ready loaners so you can carry on with your workday uninterrupted. Because we understand that when your vehicles need repairs, your business comes to a halt. When your vehicle comes in for service you don’t have to close your business because our Business Elite dealers can offer you work-ready loaners to allow your business to continue. 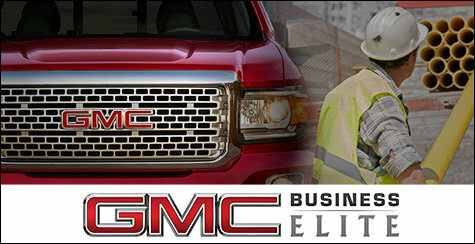 Up-fit Cash Allowances offer great deals on vehicle customizations that suit your work needs. Take advantage of the Up-fit Cash Allowance or the GM Accessory Cash Allowance.